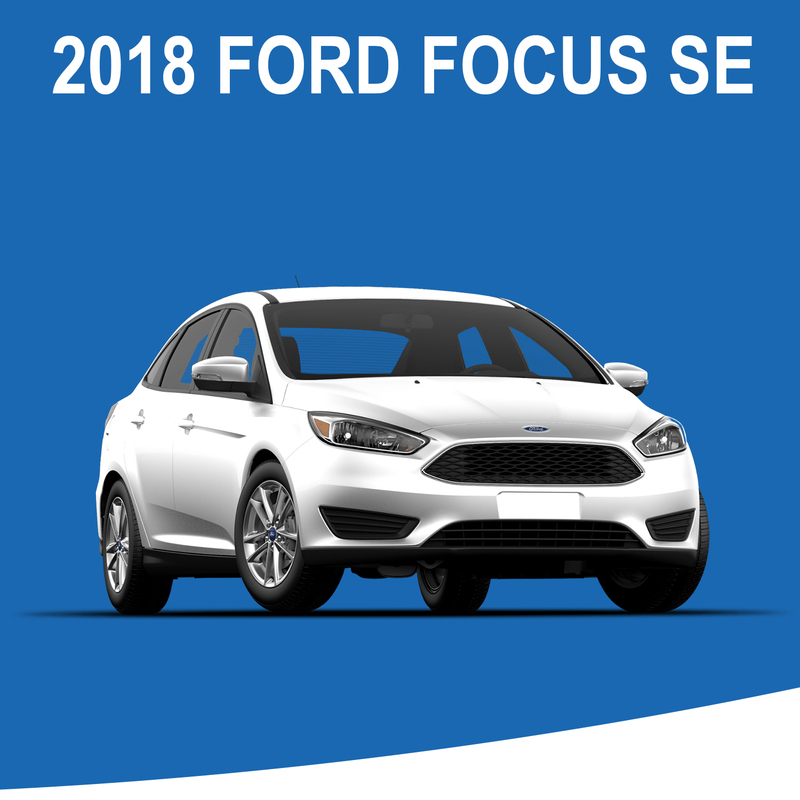 You're Invited to our Annual Spring Trade-in Event! 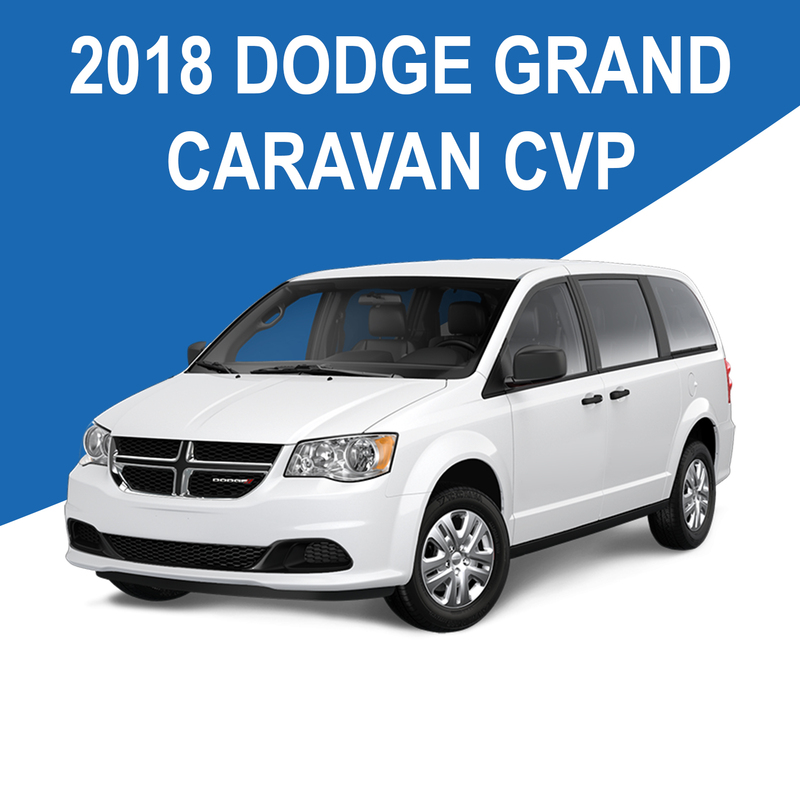 We Have just received a fleet of Brand New 2018 Dodge Grand Caravan CVP, Ford Focus SE, & Jeep Cherokee Sport Vehicles! 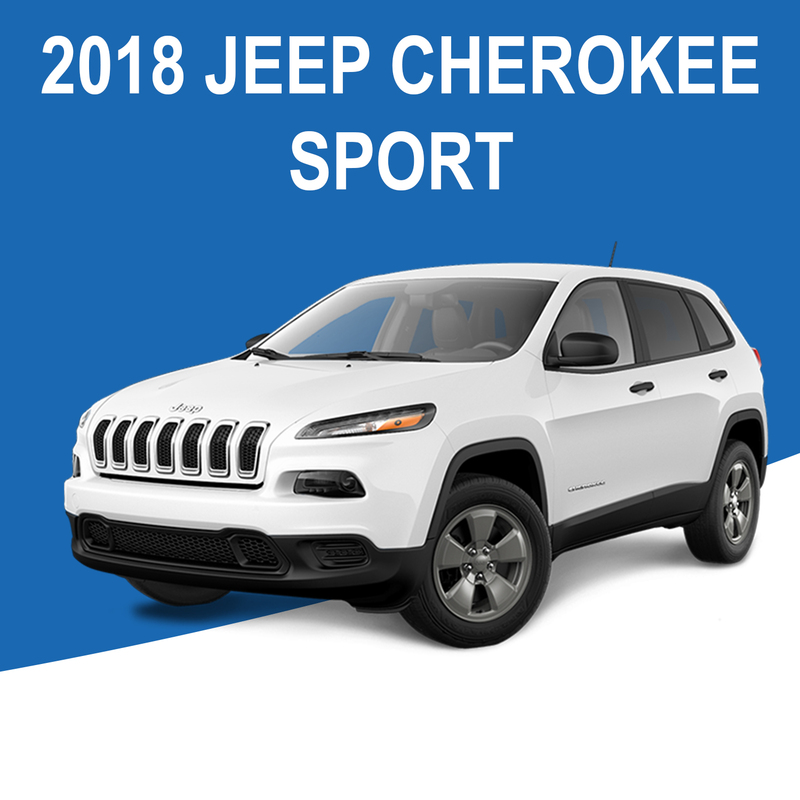 Whether it's a trade-in or maybe a second vehicle, or if you are looking to trade out of your current lease. we can usually have you approved in minutes. We will also be offering Special Pricing Only Available between May 21st - June 15, 2018!